You are the boss, your satisfaction is our goal, if you you do not know what to visit or discover, just let it to us we will get you to the best secret spots and location of the region. Spend the day with us to discover the beautiful Algarve coast with its amazing beaches & breathtaking views out over the Atlantic Ocean. Visit some local farms to witness first-hand the wonderful fruits & other produce grown in the region. Enjoy lunch at a typical Algarvian Restaurant & then visit a local Wine Cellar & Art Gallery. 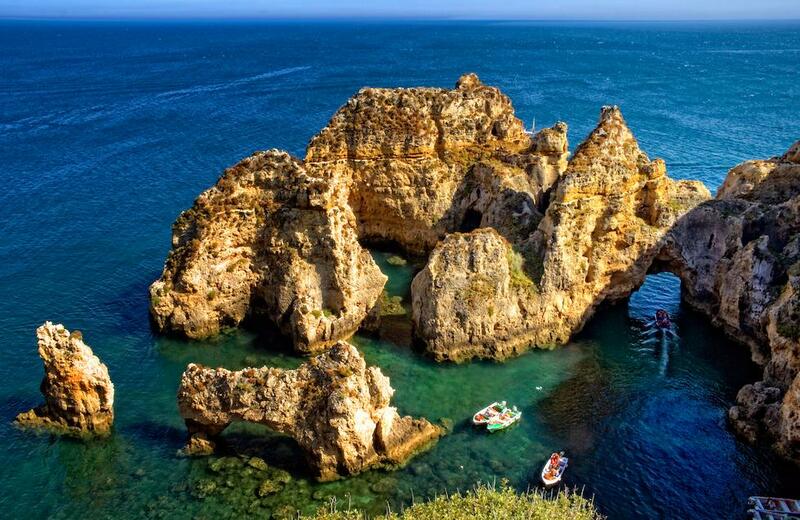 The morning will be spent visiting the most beautiful & secret places of our Region, followed by a rustic lunch in a typical Algarve Restaurant. Then, we will visit one of the best-known Wineries of the region & enjoy tasting some of their best wines. A relaxing afternoon will follow as we visit a local Orchard where we will have the opportunity to harvest some fruits fresh from the trees. 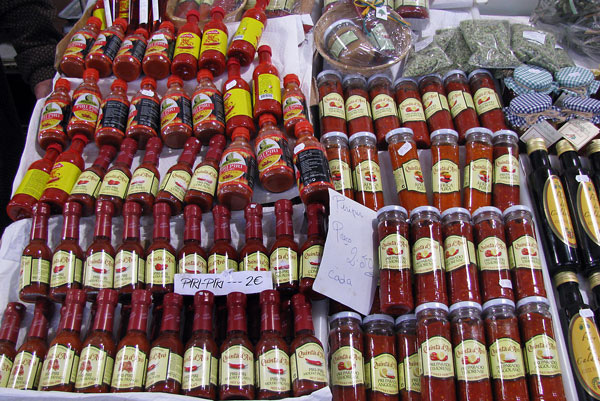 Today we head straight for the weekly Market of Quarteira, where you can purchase a wide variety of traditional hand-made goods & local produce. Enjoy a stroll along the promenade before embarking on our next stop – the world famous Vilamoura Marina, where between the amazing yachts we may even catch a glimpse of a famous film star! After another lovely traditional lunch, we will move on to a traditional working farm with historical instruments & artefacts, many of which have only recently stopped being used. A Natural Park awaits us today, up high in the hills with a centuries-old Manor House with plenty of stories to tell. Visit a distillery to witness the traditional hand-made production of local brews Medronho & Melosa. At a working farm we will see an array of domestic animals bred & raised in the region & enjoy a luncheon of local delicacies including many different cured meats & cheeses. 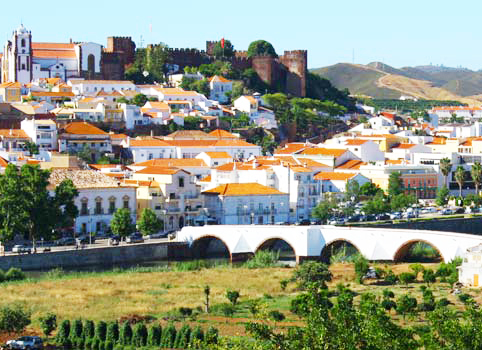 In the afternoon we will visit the Moorish City of Silves with its historical Castle, Church & Monastery, with cobbled streets lined with many interesting shops to explore. Set against the backdrop of beautiful hills & with a picturesque river running through the heart of the old City, this will be a day trip to remember. Friday involves a morning in the historical seaside City of Lagos, now days a bustling Marina & market town with many monuments & ancient sites of interest to see – Lagos is historically linked to the Portuguese Discoveries, being today one of the most attractive tourist centres of the Algarve, with glorious beaches and cultural and religious heritage of exception. Explore the cobbled back-streets with individual shops, art galleries & cafes. After a traditional lunch, the afternoon will be spent at a rustic farmhouse where handicrafts are produced in a traditional way, there is also a small Museum which displays items of local & historical interest. 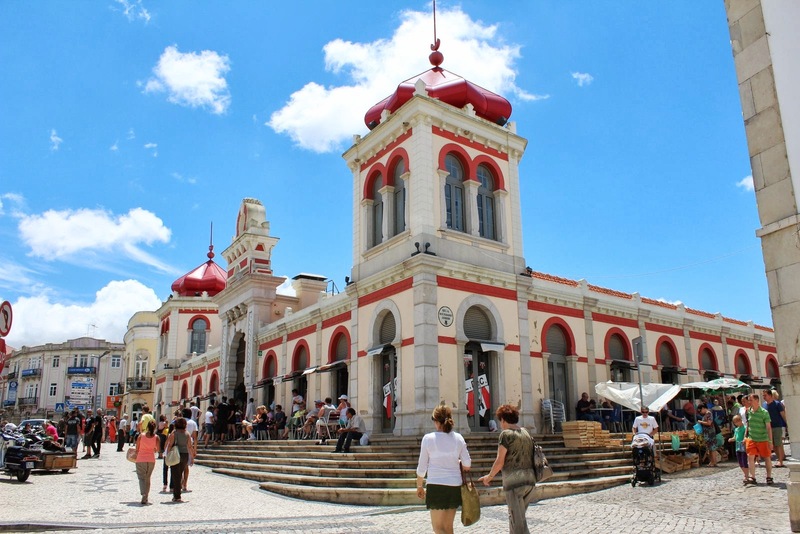 Saturday is market day in Loulé, the largest & oldest Market in the region, where you will find an array of fresh local produce, artisan products & traditionally hand-crafted items from cork, leather, dried grasses & of course the famous Algarve Pottery. A traditional lunch in a local Restaurant will be followed by a visit to a local farm producing sweets & liqueurs as well as fruits & honey, where you can taste for yourself & purchase if you wish.